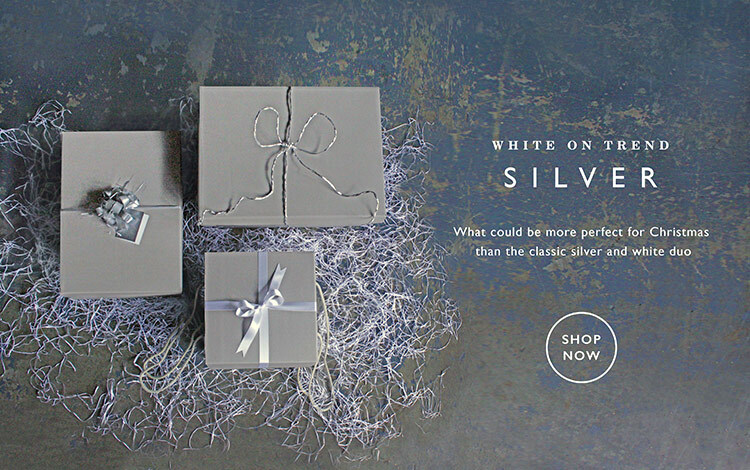 With the ease of online shopping, we are gifting more, and sending more via the courier network. WBC's range of transit hamper boxes come in a variety of sizes, colours and materials, ideal for mail order hampers and subscription boxes. 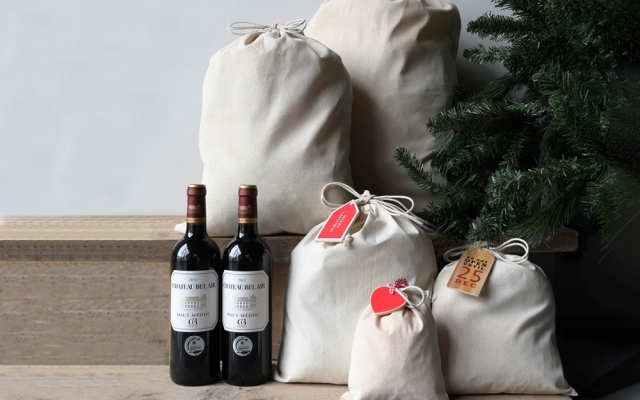 Unlike gift boxes, our brand new cotton drawstring bags require no assembly. Plus they take up as little storage space as possible, when storage is a premium. 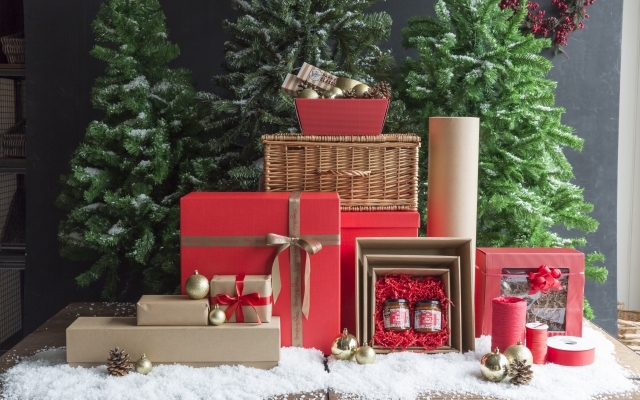 We've collated a range of ideas to help you maximise your offering this Christmas. Christmas has come early – Thank you to our friends! 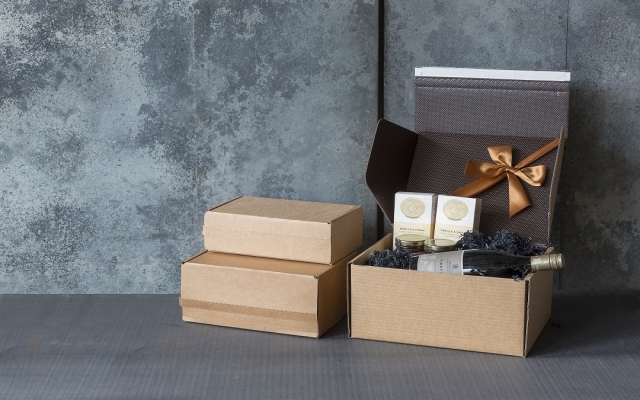 To help with your gifting selection, we've highlighted two on trend packaging looks for Christmas. 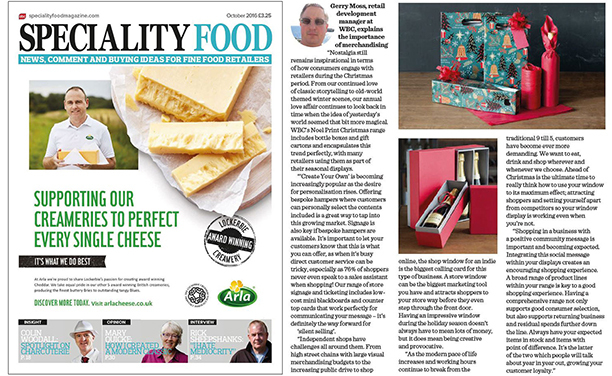 Planning Ahead to increase Christmas sales and boost profits. Here are some creative ways to get it right first time! Queen Elizabeth II’s 90th birthday is coming up and will be one of the highlights of 2016, providing an excellent opportunity to increase profits for your business. 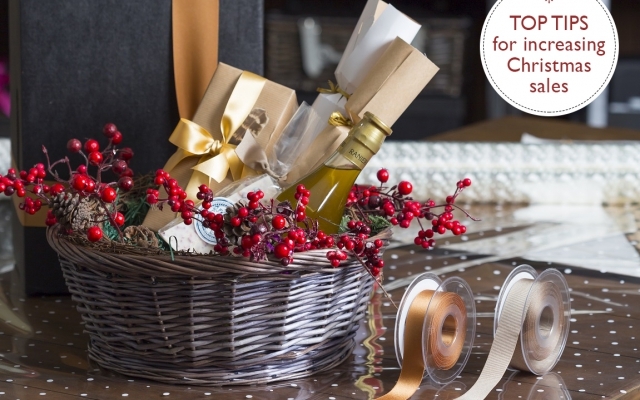 Well done, you’ve bought the gift baskets, hamper trays, shred and cellophane gift wrap but what are you going to do with them? 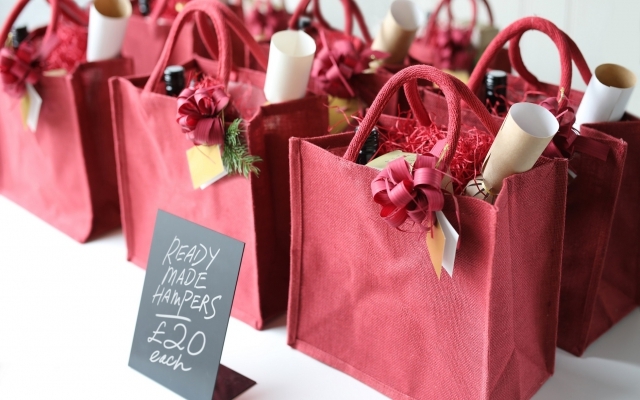 Turn those products into profits pronto by joining me at an upcoming hamper & gift basket course in London or Brighton. If you’ve only got as far as thinking about increasing sales by selling such gifts a one-day course will give you the techniques, confidence and shopping list that will start you on the road to success.